Why pay full price when you can earn products for FREE??? Hosts earn 10-15% of the Party Sales as FREE Credit! *Fill out the Party Request form at the bottom of the page. When I receive notification of your request, I will contact you within 24-48 hours. Please refer to my Calendar next to the request form for my open dates. Not sure who to invite? Invite EVERYONE! Friends, relatives, your hair stylist, your gym instructor, your coworkers...Everyone! Statistics show that only 1/3rd of people who are invited actually show up. So, the more people you invite, the more people order, and the more FREE products you earn! 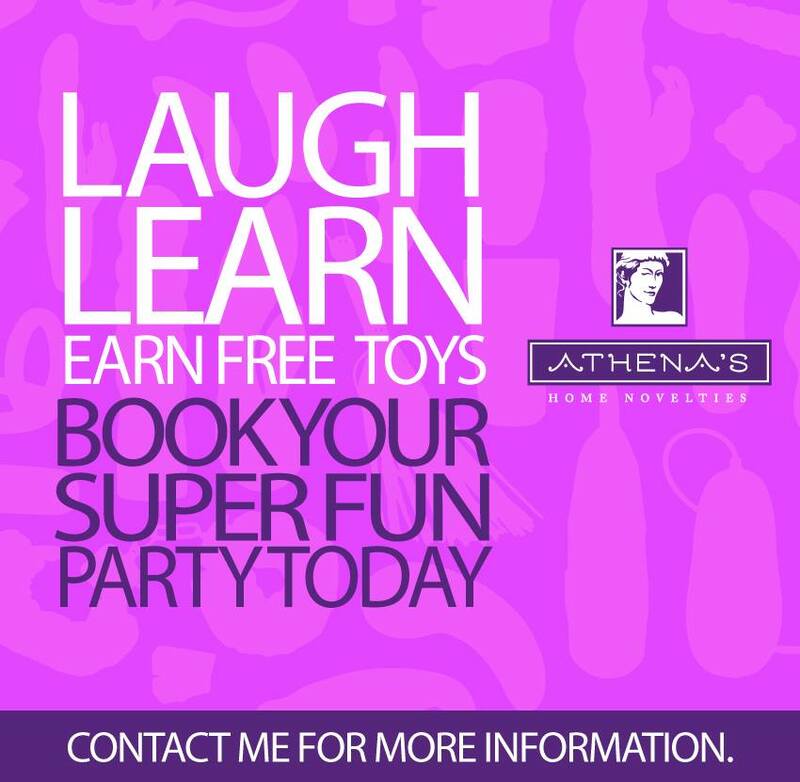 If you cannot have an adults only party, you can ALWAYS have a Heavenly Goddess Spa Party! They're open to all ages, so you won't have to worry about finding a babysitter! *Send out invitations - in the mail or email! My services include mailing out all the invitations at no cost to you! We can also create a Facebook Event page or Evite! The more ways we send invitations, the more guests attend! *Keep in contact with you as the party planning process continues. I will let your guests know about any specials I have going on, and I can help remind your guests about party as well! *Please have a separate ordering room. We talk about very personal and private topics! I want people to feel comfortable to share what they feel is necessary in a private space. *ALL Orders will be shipped to You! Orders are completely confidential, unless you or your guests disclose their order. Individual Orders will be placed in *discrete* brown boxes, in a larger brown box, and will be shipped to the Hostess. All shipping is done by UPS. Delivery will take place within 10-14 business days of the party. *Please notify me if there is anything wrong! I want you to be happy! This is about YOUR pleasure!